Fish ‘n’ chips. They go together with Redcar in the same way rock goes with Blackpool, cream goes with Devon and tea goes with China. 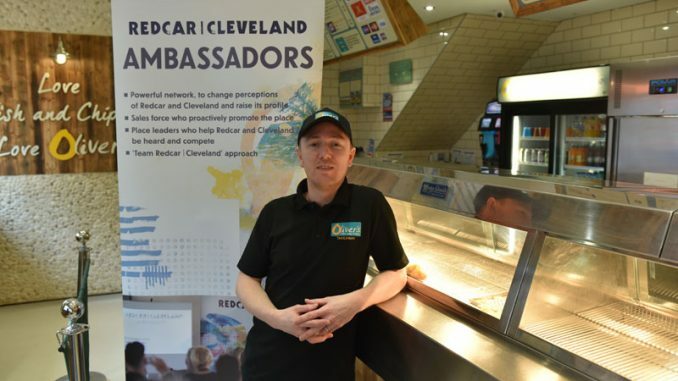 And the seaside town’s fond association with our national dish has been given a further boost with Oliver’s becoming the 150th Redcar / Cleveland Ambassador. The award-winning fish ‘n’ chips restaurant and takeaway has become the milestone member of a group of businesses and individuals committed to furthering Redcar and Cleveland as a great place to live, enjoy and do business. Oliver’s is rated the best fish ‘n’ chips takeaway and restaurant in Redcar by reviews on the online review website, Trip Advisor. 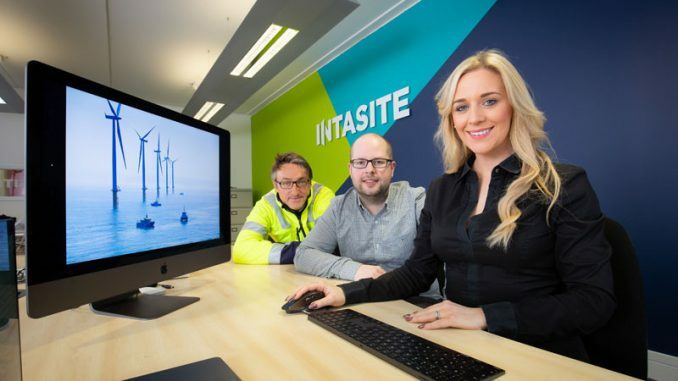 It was also the first fish ‘n’ chips takeaway on Teesside to achieve certification from the Marine Stewardship Council, the strongest independent guarantee that fish is from healthy stocks and caught with minimal damage to the marine environment. 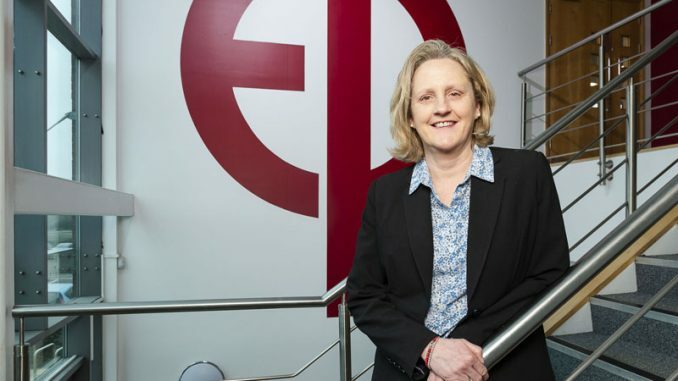 Owned by husband and wife team Michael and Helen Roberts, the thriving business is named after their son Oliver. Now they have strengthened the bond with their hometown by joining the Redcar | Cleveland Ambassadors programme. The programme is a network of companies, organisations and groups committed to helping the borough develop its economy, increase employment and create the greater demand for housing, restaurants and leisure activities that disposable income generates. The Ambassadors act as a sales force in ‘talking up’ the borough and encouraging inward-investment to create demand for new housing and generate increased retail spend. Michael said that, as a proud Redcar business, joining the Ambassor scheme was an easy decision. “We want to promote the area,” he said. “Everyone has to play their part and pull the same way. We can’t wait for anyone else to solve our problems for us. Oliver’s has been running since 2011, initially operating a takeaway and restaurant from the same unit. 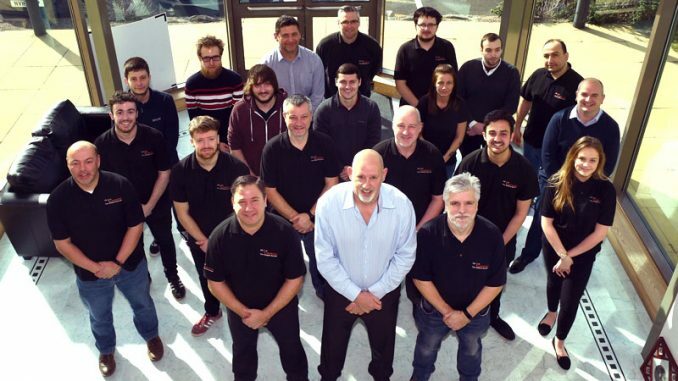 In 2015, in a great display of confidence in their business and the trading conditions in Redcar, the couple invested £150,000 when they expanded their business by taking on a second unit to act as the takeaway, and converted their initial base to a permanent restaurant. Frans Calje, chief executive of PD Ports and chair of the Redcar | Cleveland Ambassadors, said: “I’m delighted to welcome Oliver’s as the 150th Ambassador. Featuring a 63-seater restaurant and adjoining takeaway on Bath Street – close to the seafront fountains – Oliver’s employs 21 full and part-time staff. They have revealed that they serve up 44,000 servings of chips per year, equating to more than 1.7 million chips!